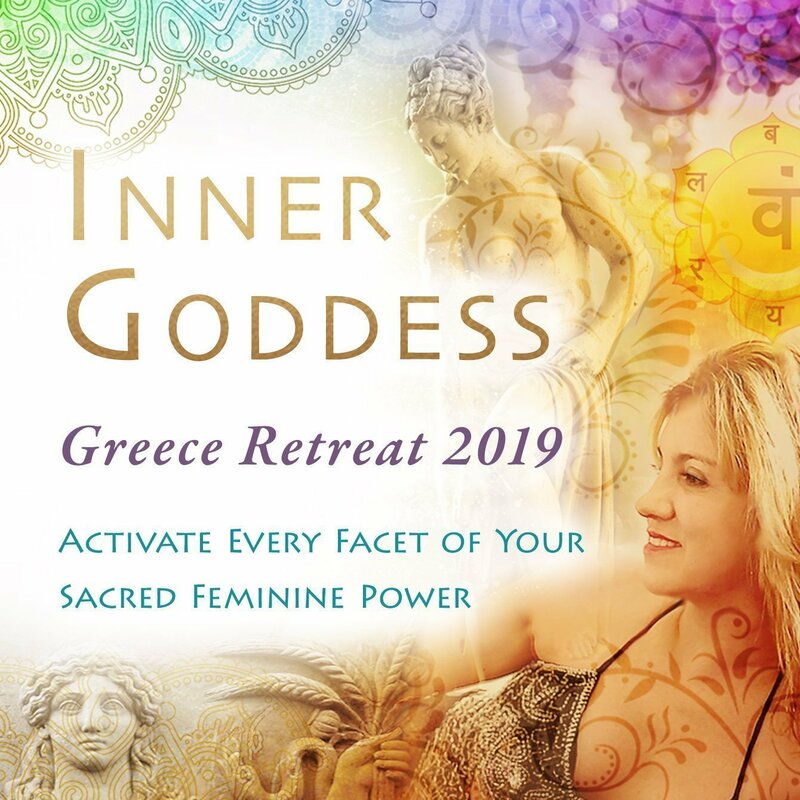 Take These 7 Steps To See What Shape Your Inner Goddess Is In! Step One. What shape is your inner WILD WOMAN (Base Chakra) in? A. Take a sip of wine and respond under your breath? B. Wait to say something in private to the host about their remark? C. Question their viewpoint and speak your own truth at the table? A. Avoid it by taking the contraceptive pill consistently? B. Deal with it but feel it’s an inconvenience? C. Use your sensitivity at that time to reflect and nurture yourself? A. Drive two hours to the nearest town to buy one? B. Wear a hat the whole time? C. Let yourself go feral for a couple of days? 3 – 5 Your inner Wild Woman is in the closet with the door locked. The Wild Woman chapter may be confronting but will help liberate you in the long run. 6 – 8 You do let your inner Wild Woman out on a leash but don’t feel comfortable letting people know she’s with you. You’ll pick up a few helpful tips in the Wild Woman chapter. 9 Grrr! Your inner Wild Cat is in doin’ fine! Step Two. What shape is your inner Beautiful Muse (sacral chakra) in? Answer the following questions & select the answer that best describes you. A. Feel self-conscious and freeze up, unable to communicate freely? B. Start flirting with them and fantasizing about the future? C. Engage with them and speak openly about yourself and your life? A. Rebel against the idea and wear dress pants and a top? B. Try on dresses, feeling secretly horrified by what you see in the fitting room mirror? C. Enjoy the opportunity to try on dresses with your best friend? A. Make an excuse and not turn up? B. Get drunk and flirt with your boss? C. Offer to host some party games or office awards? 3 – 5 Your inner Beautiful Muse is currently on ice. You need to read the Beautiful Muse chapter to melt her inaccessibility. 6 – 8 Your inner Beautiful Muse needs a little TLC to avoid potentially sticky situations. You’ll pick up a few helpful tips if you read the Beautiful Muse chapter in ‘The Inner Goddess Makeover’. 9 You have the grace and charm of Audrey Hepburn! Step Three. 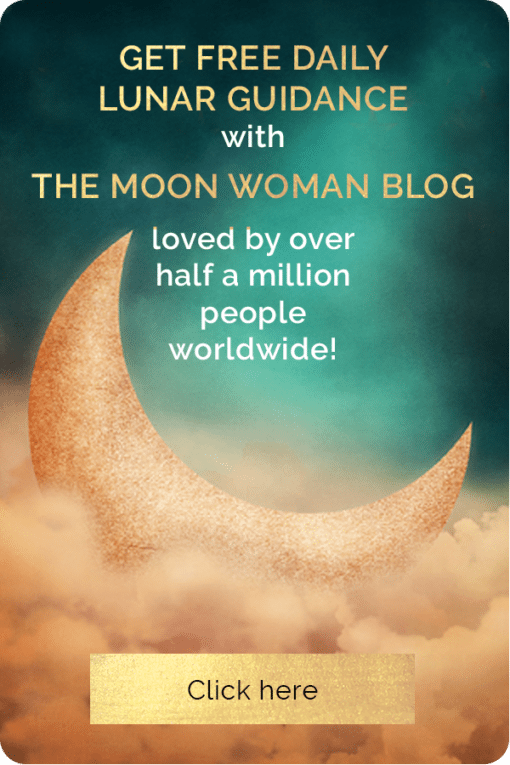 What shape is your inner Golden Heroine (solar plexus chakra) in? A. I am unemployed or working a job that I don’t enjoy. B. I am in a respectable line of work that I’m good at and enjoy the challenge. C. I am either studying or making my income doing what makes my heart sing! A. Blow it having the best weekend ever? B. Spend it on bills, groceries and still not have enough to cover the rent or mortgage? C. Invest ten% of your earnings via direct debit in a savings plan? 3. In an average week, which of the following best describes you? A. I work all week then try to forget about work on the weekend. B. I find it hard to have a day that is totally work-free. C. I love my work but have a rich home and social life. 3 – 5 Your inner Golden Heroine is in need of some courage to pursue her dreams. Reading the Golden Heroine chapter will help you to identify that you’re a diamond in the rough. 6 – 8 You tend to bolster your self-worth by attracting dragons to slay but are exhausted from fighting constant battles. You’ll pick up a few helpful tips in the Golden Heroine chapter. 9 Look out Xena Warrior Princess! You have learnt the true value of your inner gifts and share them with the world. Step Four. What shape is your inner Earth Empress (heart chakra) in? A. Feel uncomfortable that she’s rung you asking for help and suggest she call someone else? B. Stop what you’re doing and listen to her whilst quietly feeling anxious about how long she’s talking? C. Explain your circumstance briefly and commit to return her call when you’re finished? A. Take out or frozen dinners. B. Meat and vegetables from the supermarket, followed by after dinner treats. C. Wholefoods such as brown rice, lentils, organic vegetables and free range meat. A. A place where you sleep and not much else. B. A show home that feels ordered but not warm and inviting. C. A sanctuary that feels warm, happy and nurturing. 3 – 5 Your inner Earth Empress is petrified of becoming a doormat should she ever put on an apron. The Earth Empress chapter will help you to see how you can nurture yourself and others without becoming subservient. 6 – 8 Your inner Earth Empress is putting other’s needs before your own. You’ll pick up a few helpful tips in the Earth Empress chapter. 9 Yo Mama! Your inner Earth Empress is in fine form! Step Five. 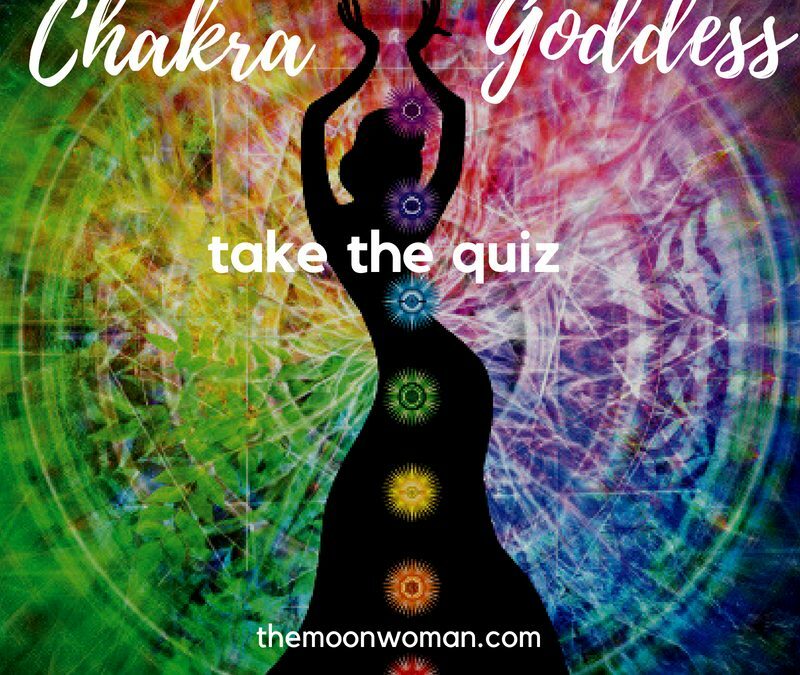 What shape is your inner Medicine Woman (throat chakra) in? 3 – 5 Your inner Medicine Woman currently has an arrow through her head but won’t look into a mirror to notice. The Medicine Woman chapter may hit a raw nerve but will help liberate you in the long run. 6 – 8 Your inner Medicine Woman is shy but wants to feel the power of flexing her own muscles. You will pick up a few helpful tips in the Medicine Woman chapter. 9 Bull’s Eye! Your Inner Medicine Woman has her eye on the target and can’t miss! Step Six. What shape is your inner Wise Woman (Third Eye chakra) in? A. Laugh and say that they’ve asked the wrong person? 3 – 5 Your inner Wise Woman is veiled both to yourself and the world. The Wise Woman chapter will enable you to see and own your pearls of wisdom, regardless of how you see yourself now. 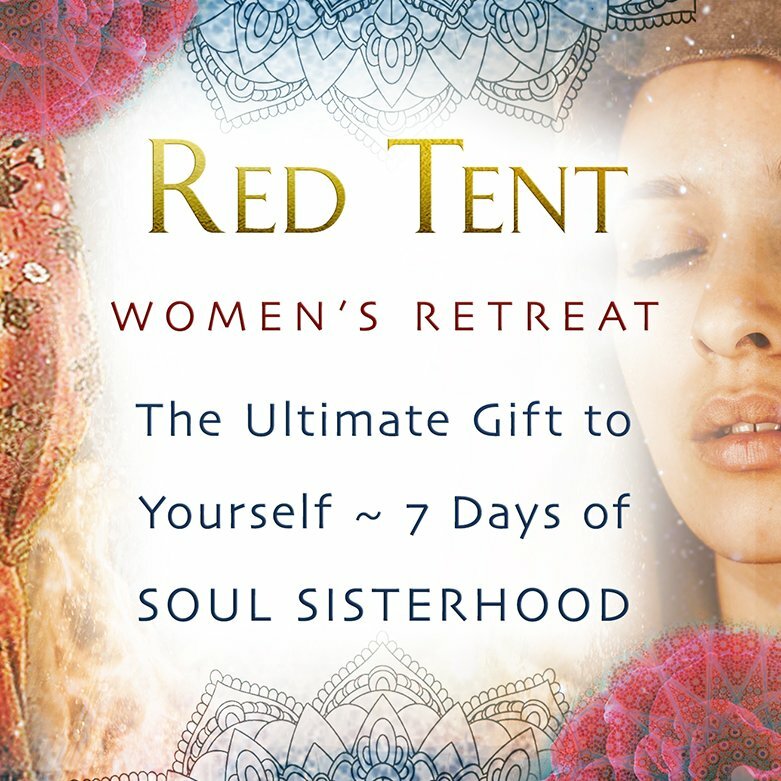 6 – 8 Your inner Wise Woman thrives on the wisdom she receives from others. The Wise Woman chapter will help you to develop your own intuitive insight. 9 You are a big Kahuna! Your embodiment of the Wise Woman will be a shining light for others to follow. Step Seven. What shape is your inner High Priestess (crown chakra) in? 3 – 5 Your inner High Priestess has a chastity belt on that is keeping your sacred flame the size of a tea light. The High Priestess chapter will enable you to find the key to liberate your ecstasy. 6 – 8 Your inner High Priestess is feeling drawn to the flame of Divine ecstasy but is holding a fire blanket and hose just in case things get out of hand. The High Priestess chapter will help you better understand your fears so you can overcome them and shine in your full radiance. 9 You refract the light of Spirit in all colours of the rainbow. 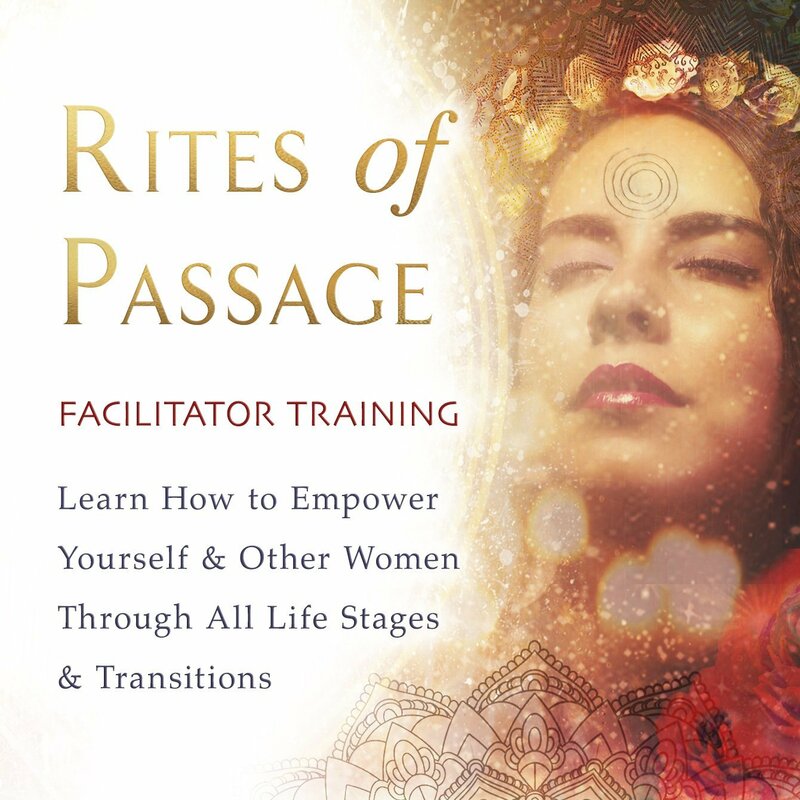 The High Priestess chapter will gift you with further tips on how to merge more deeply with the Divine Source and experience even greater levels of ecstatic rapture.